Karl Kelman's Mount Lincoln Pictures. 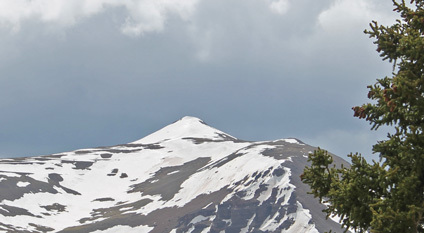 Mount Lincoln is located just south of Breckenridge. Random Fourteener Fact: Mount Lincoln has a dirt mining road almost all the way to the summit.